I am AGAIN in the process of making changes to EVERY page on this site. I'm also going to be deleting some of them. I'll try to post updates as I get them done. I enjoy apparatus photography, apparatus musters and new apparatus shows. I am starting a model collection and also a patch collection. I am in the market for a reasonably priced American LaFrance fire engine, preferably a 700 Series, but will consider any series if the price is right, even a commercial chassis with ALF bodywork. Anyone with information about one that is available in the Northeast please let me know. 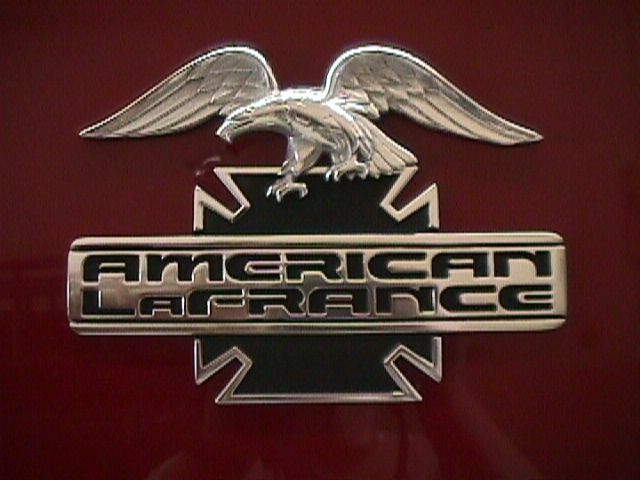 If anyone has ANY photo's of American LaFrance apparatus (custom chassis, commercial chassis w/ALF bodywork, shop-built, anything) that I can use to put on my website please E-Mail or U.S. Snail-Mail them to me at the address above. I will be happy to put your name on them so you get the credit for them. I have, over time, accumulated LOTS of pictures off the internet that don't have the owners name on them. If I have YOUR picture/pictures posted on my site please let me know and I will put your name on it/them or remove it/them, whichever you desire. Please bookmark this page and check back on the "Pictures" page often for new additions. If you run a Fire Buff or Fire Related page, please e-mail me and I'll gladly link to your page if you extend the same courtesy. 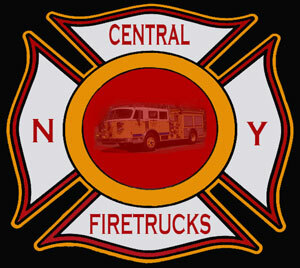 Please visit the "Links to other Fire/Rescue Sites" for some interesting sites. Any comments or suggestions on my page? Let me know, my ears are always open. are used with the permission of Eli Gill. Please stop by and check out his site.